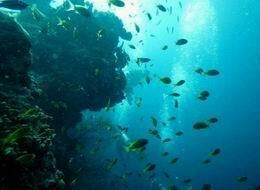 Cebu,Mactan, package scuba diving tour of 1 to 4 dives combining diving points of Cebu Island. 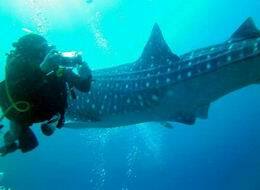 Cebu,Mactan, package tour of 1 to 4 dives combining diving points of Cebu Island. 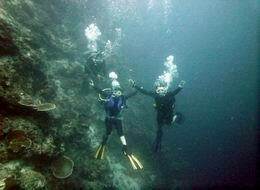 Cebu,Mactan,Scuba diving package tour on Cebu is less expensive tour and The most popular points for divers are Hilutungan and Nalusuan Island also Mactan Island coast 1 - 4 dives by drift diving . 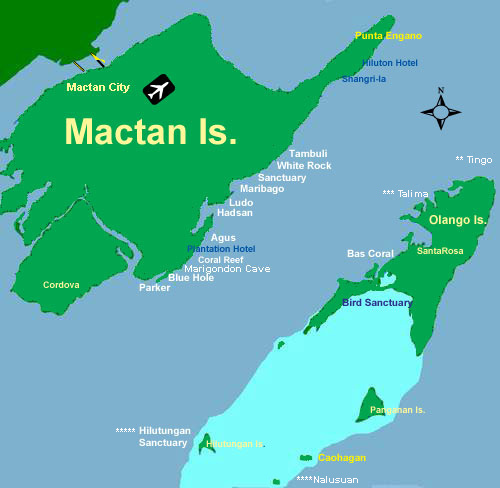 Inclusions: 2 person or more free pickup (Mactan Resort Area) , 1 Drink-Towel-Tax..